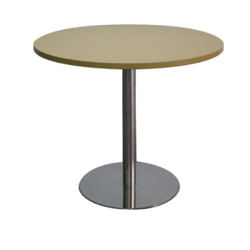 Our product range includes a wide range of restaurant table. We are putting forth amazing Restaurant Table for our customer according to their customer details. These furniture are made of amazing crude material, in this manner making these tough and appealing in look. These tables are the ideal mix of sturdiness and dependability. Clients can profit these tables at spending neighborly rate.